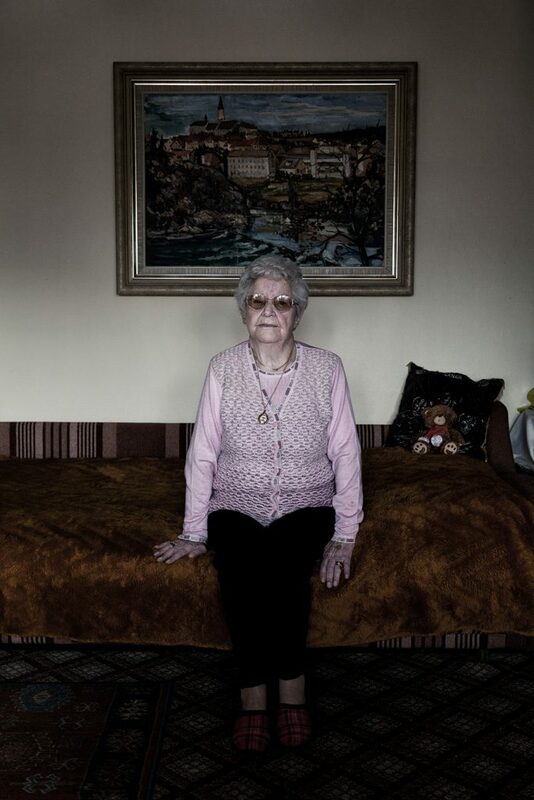 Mimi Perc, born in Loški potok 1925, was interned to Rab in October 1942 for being caught as an underage partisan. She stayed in the camp till April 1943. Her accounts of the Rab experience are reticent, yet clearly indicating grave, humiliating circumstances. During the last months of her interment, when she took part in a sewing workshop voluntarily, the conditions in the camp improved significantly. That results also in her narrative, which turns to be anecdotal, witty, full of hopes to return back home.